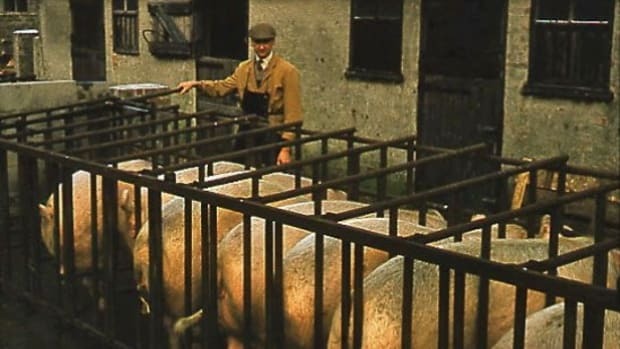 2012 is looking to be a banner year for pigs, or at least for their great-great-great-grandpiglets. 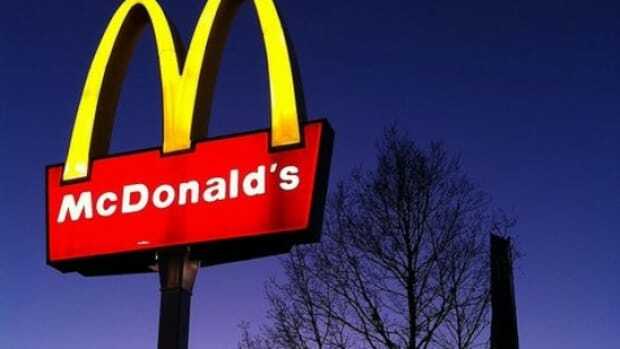 In February, McDonald&apos;s announced it would work with its suppliers to phase out the highly criticized use of gestation crates for pregnant pigs. Then came similar pledges from Wendy&apos;s, Denny&apos;s and Safeway. 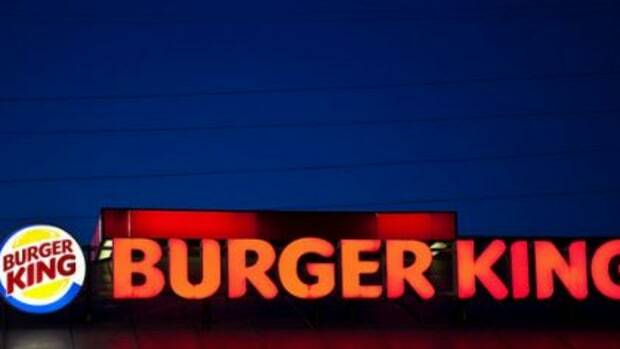 In April, Burger King also announced a move away from the controversial crates, detailing a plan for phasing them out of use from all suppliers by 2017. 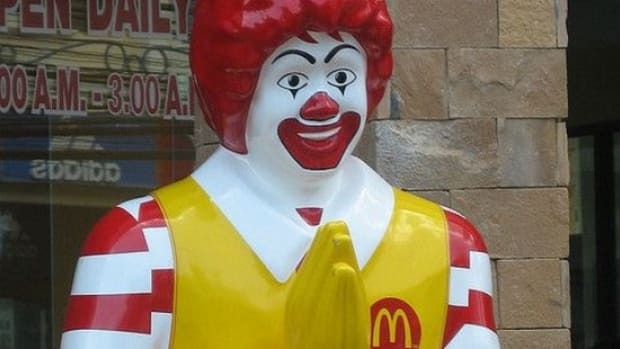 Now, McDonald&apos;s has finally announced that it has put a time frame on its pledge: 2022. 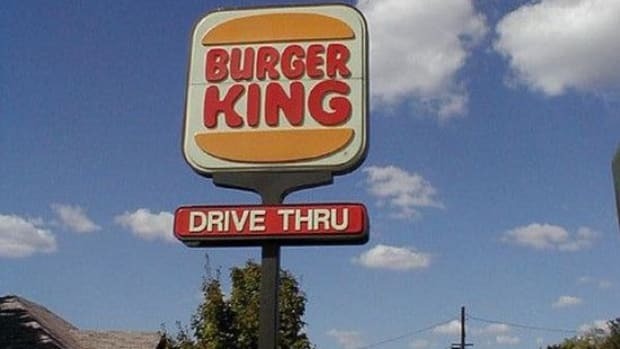 McDonald&apos;s ten-year time frame is double that of Burger King&apos;s, but still is a huge step for the animals, considering the number of pigs impacted by the gargantuan chain. 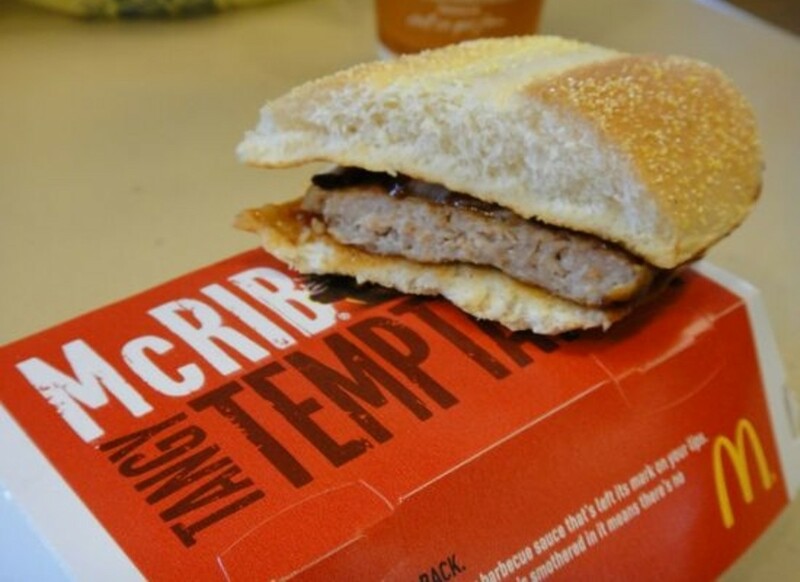 McDonald&apos;s purchases 1 percent of all the pork in the U.S. 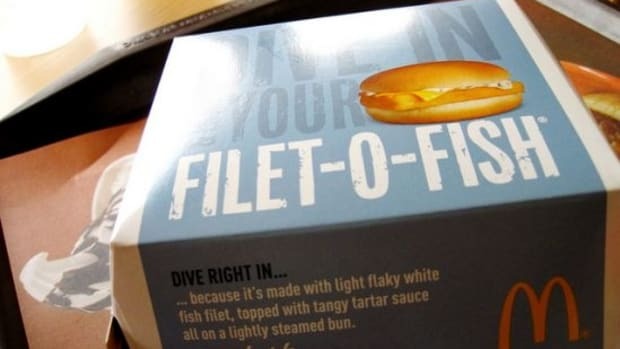 Both McDonald&apos;s and Burger King have worked with the Humane Society of the United States on developing and implementing the shift, and while the HSUS was hoping for a shorter time frame from McDonald&apos;s, the enormity of the task means major changes for the company&apos;s suppliers that the organization says simply cannot happen overnight—or even within the next several years. 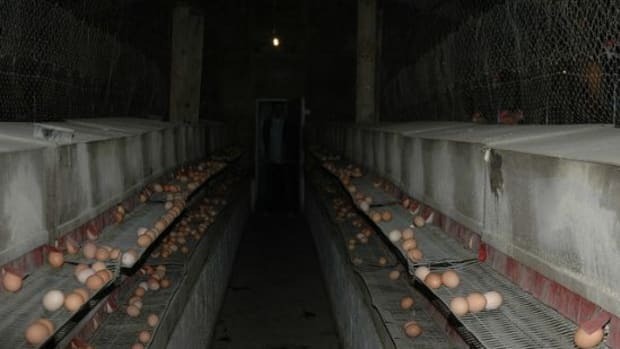 Gestation crates are typically just about seven feet by two feet; they confine the sows so that they cannot move, let alone even turn around, and are considered one of the most inhumane factory farm practices currently in use, along with battery cages and veal stalls. 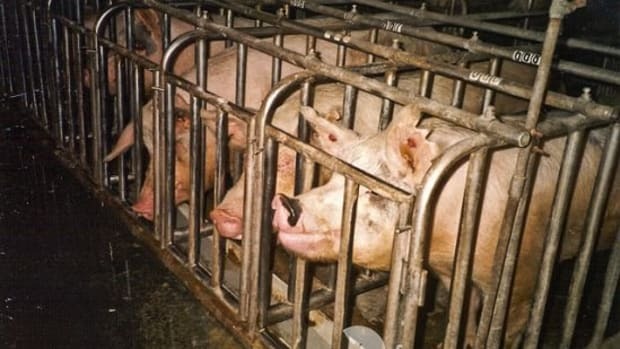 Eight states have banned the use of gestation crates including Florida, Arizona and Oregon.